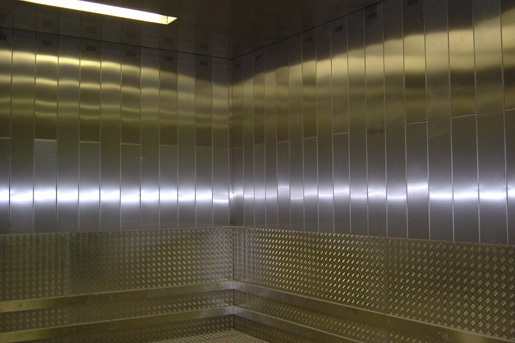 This heavy duty goods lift was supplied to a multinational lift Company to provide access for stage equipment at a new arena in Kings Dock on the Liverpool waterfront. 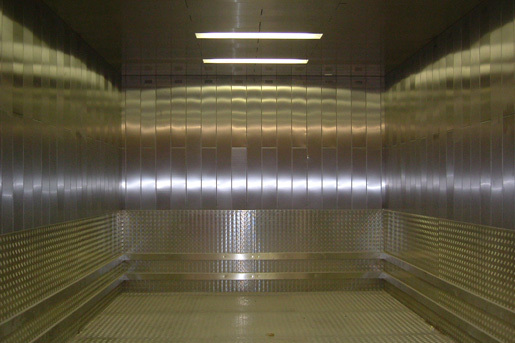 The lift serves 2 levels and has 4 metre high x 4 metres wide entrances and since its installation, most of the logistical issues of the arena have been solved. 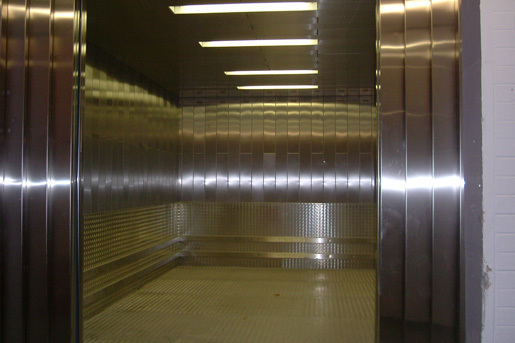 In many cases, a heavy duty lift like this one is the best choice for moving large volumes of goods between floors. The arena in Liverpool regularly accommodates hundreds of people at a time and a solution such as this not only improves efficiency but, by keeping all stock movement back-of-house, health and safety credentials are also improved. 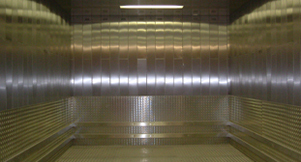 Focus Lifts also provide modernisation and refurbishment options for goods lifts including updated equipment, aesthetic improvements and the installation of heavy duty horizontally or vertically sliding doors. 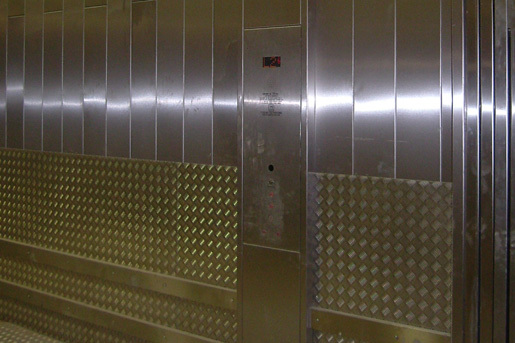 To find out how a heavy duty goods lift can improve your business, contact Focus Lifts today by email, phone or by submitting a ‘Quick Question’ form. Visit our contact us page for more details.